Autism has given us the blessings of innocence and enlightenment. The other day my son came to me with his little hand full of pennies. He was so excited! "Mommy! Look! 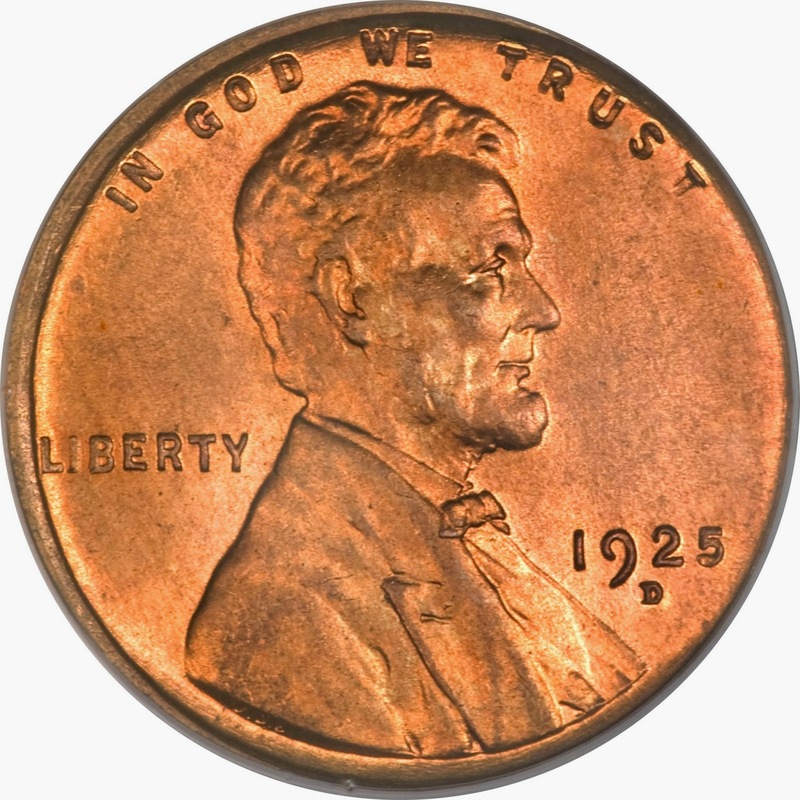 A 2013 penny and its ancestors!" He then proceeded to name each penny, making a list as he went. He ran out of names that he could think of, and this ultimately led to a "Baby Names" book that should be delivered today. The things we do for our kids, right?! Anyway, this got me to thinking. How often do we let the little things slip by, never giving them their rightful attention. How many times have we tossed those pennies in a jar, or tried to get rid of them in "exact change" payments, never thinking about their journey. I looked into his little hand, and thought about that. Wow! Can you imagine the stories that could be told by those pennies, if they could talk. Think about it. This tiny little circular piece of copper from 1925 has survived wars, the Great Depression, changing climates, countless trips. I wonder what countries it has been in. I wonder if a soldier carried it in his pocket in Germany, Korea or Vietnam, his only memento of home. I wonder if any of the pennies we have here have once been in the hands of a President, or rock star?! Could you imagine the stories they could tell?! Think about it. We never really know where the money has been that is in our pockets, but if we could for a minute just imagine the amazing journeys these little pieces of metal and paper have been we could come up with some great stories! The next time you toss the pocket change you hold into a jar, think about the journey and the stories each of those coins has "lived." For just a minute I have to wonder, what would it be like to be a penny? !